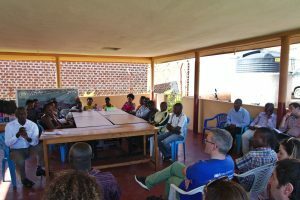 EU Aid Volunteers project EMPACT takes up work | SAMARITAN INTERNATIONAL e.V. 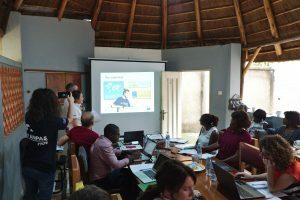 Last week, all project partners of the project empowerment2act (EMPACT) came together in Kampala to begin their capacity building work toward certification in the EU Aid Volunteers (EUAV) program. Local project partner CIDI hosted the meeting. The consortium includes SAM.I. 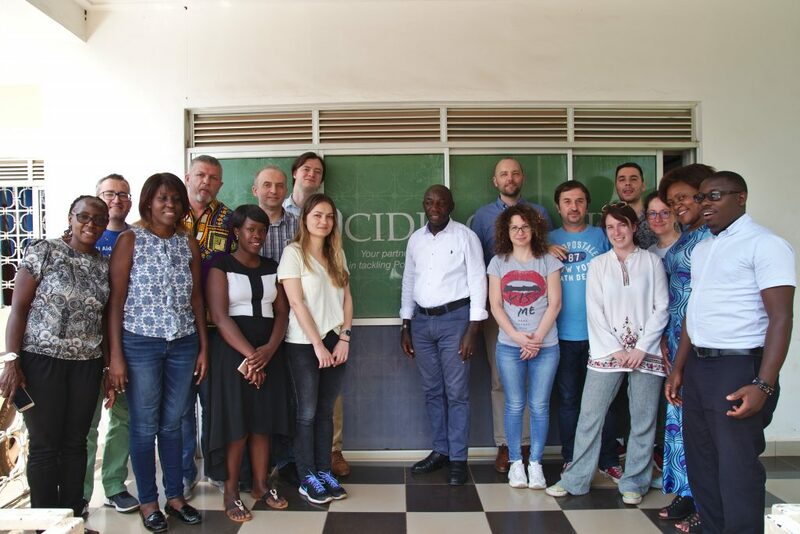 organisations ANPAS, CDI, DPA (coordinator), IDC, and WK, together with the additional consortium members Alfa Centar from Montenegro, CIDI from Uganda and Jukumu Letu from Kenya. They revisited the project plan as prescribed by the proposal they jointly handed in back in May 2018. From the colleagues of ANPAS and White Cross, who have had direct experience with the program, they also got an introductory presentation into the program and certification process. The main task of EMPACT is to lead the project partners from non-EU countries toward certification in the EU Aid Volunteers program. The operative organisations among the EU-based partners are either already certified or will pursue their own certification in parallel to the project. Besides the strictly program-focused content of the upcoming certification workshops, the partners will also be familiarised with the Core Humanitarian Standards (CHS). Relevant topics of CHS and EUAV have been grouped together in four certification workshops. This way, the factual capacity to design and implement volunteer deployment projects later on will be strengthened beyond the requirements of the EUAV program. 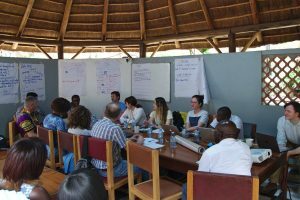 Besides the theoretical introductory talks into the content of the project and an overview of administrative issues, the consortium also took the opportunity to directly engage with an ongoing EUAV deployment project in Uganda. The group held discussions with the Ugandan Pioneers Association and two volunteers that are currently deployed with them. They also conducted a field visit to where one of the volunteers is currently active. Before the series of certification workshops, an in-depth capacity assessment in both project regions (East Africa and the Balkans) is planned to take part in early June. These capacity assessments will help the consortium to better plan and conduct the certification workshops by making use of existing policies and procedures in each organisation and focusing those areas where most capacity-building work is still required. EMPACT is a Capacity Building project co-financed by the EU Aid Volunteers program. The aim of capacity building projects is to make the partners in prospective hosting countries for volunteer deployments ready for this task and enable them to fulfill all formal requirements for certification in the program. The actual deployment projects can work in a variety of areas, including humanitarian aid and disaster risk reduction.